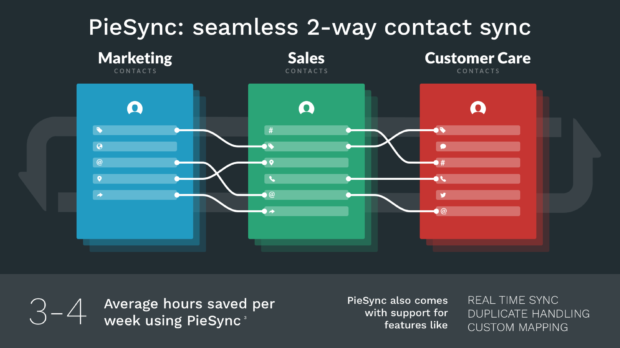 PieSync offers real-time 2-way contact sync of your favorite cloud apps. In this way, you won’t need to manually transfer data or develop ad hoc integrations. The app also handles duplicates and custom mapping. At the moments, PieSync supports around 70 apps, including MailUp, and new apps are added regularly. Visit https://help.piesync.com/connector-apps/mailup to discover how the integration with PieSync works. PieSync offers a 14-day free trial. Paid plans for use with MailUp start at 49$/month, based on the number of connections and contacts to sync.